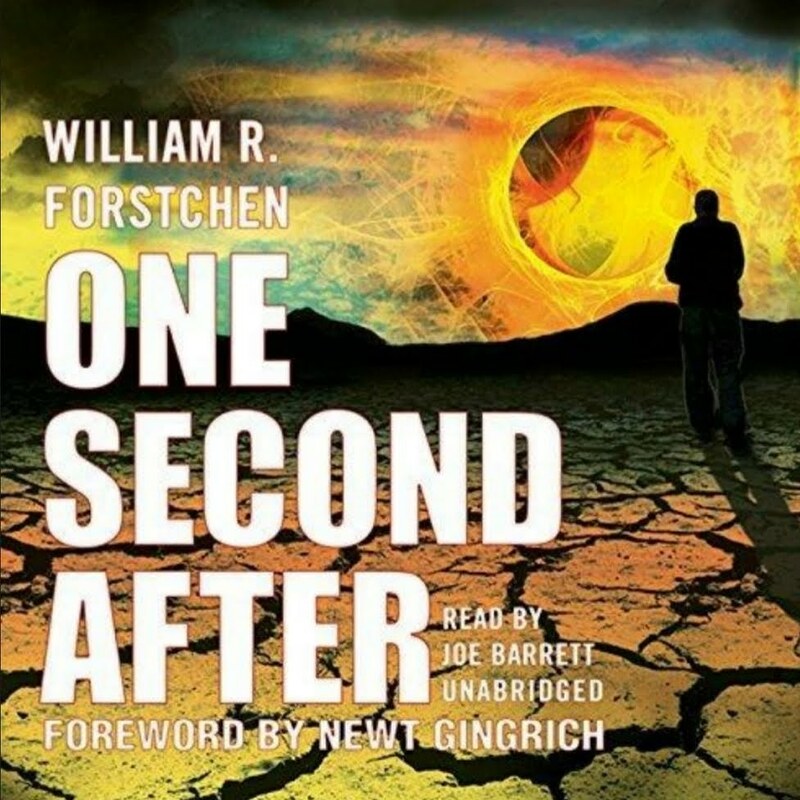 The title refers to what might happen immediately after an attack on America by an Electro Magnetic Pulse weapon. While I enjoy a good post apocalyptic story I don’t like how realistic this book is. At all. The story follows a family in a small community in North Carolina. The father is a retired colonel (of course), and he has his mother-in-law and two daughters to keep safe when everything our current world runs on stops. Suddenly we are 100 years in the past technologically but no one knows how to use 100 year old technology. [SPOILERS] So what happens? 80-90% of the United States population dies. In one year. Consider that everything from housing, to medicine, to communication, to food and drink all rely on electricity. Take that away and you have a world with population groups that can’t sustain themselves and sick people who can’t get medicine and weather that can’t be mitigated. It’s horrifying! Newt Gingrich provides the forward explaining that this may be a work of fiction but is based on real threats. 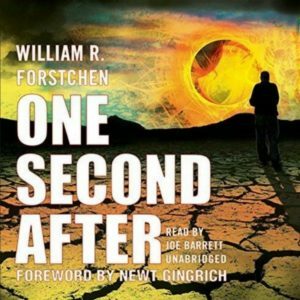 If this book is even half right about what may happen and how easy it may be to bring America to it’s knees, then this kind of attack could result in the deaths of millions of Americans. I’m not sure how much had changed since publication if this book, (2009,) but I sincerely hope that or government has prepared in some way. I realize how that sounds, but what else can I do but hope?